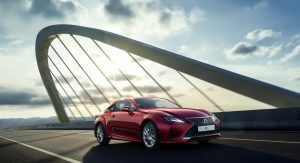 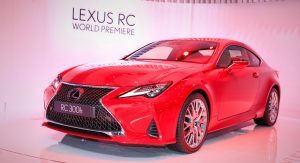 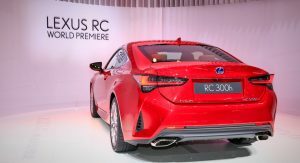 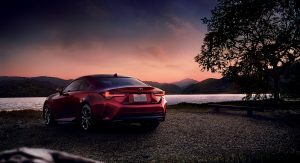 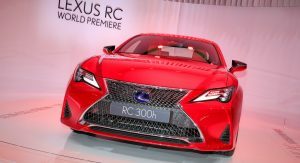 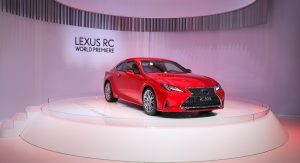 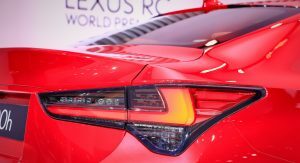 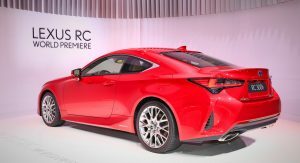 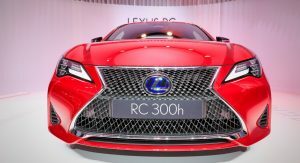 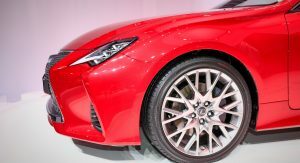 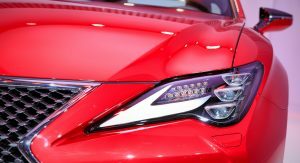 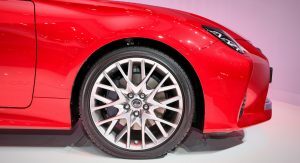 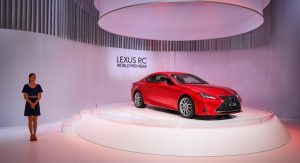 The facelifted Lexus RC has celebrated its motor show premiere in Paris, sitting under the spotlight for the first time since it was unveiled a little over a month ago. 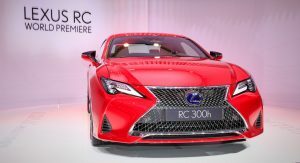 Said to provide “a new-found sense of elegance”, the revised RC has a number of exterior enhancements clearly inspired by the LC, such as the subtly updated front bumper, new mesh grille pattern, small triple LED headlights and new L-shaped clearance lamps. 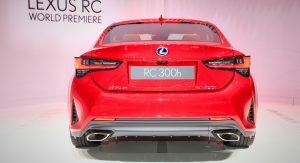 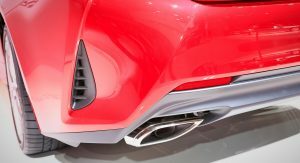 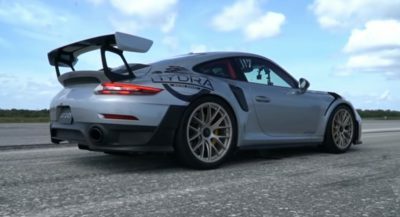 The rear bumper gets new air ducts, said to improve the car’s handling and overall driving response, giving it a wider stance as well. 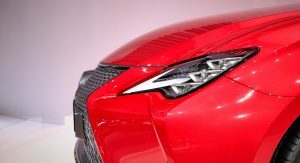 The more pronounced L-shaped lenses of the taillights round up the list of visual updates on the outside. 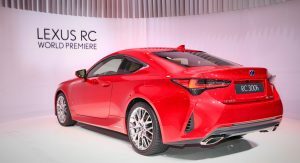 Lexus also mentions that the 2019 RC will be available in 11 exterior colors and with newly designed 19-inch alloy wheels. 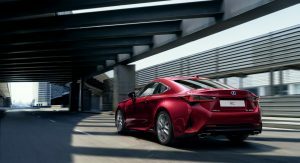 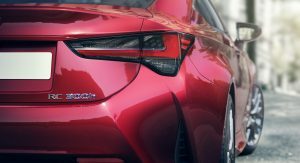 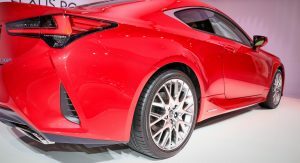 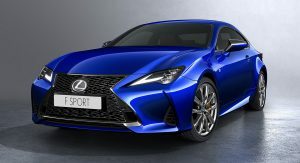 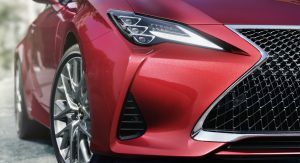 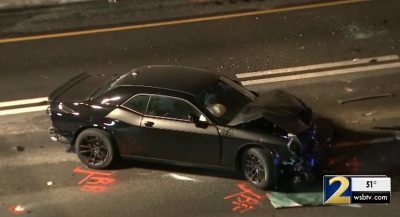 Some of the new features inside include the addition of an analogue clock, identical to the one found in the LC, “an identifying feature for Lexus coupes”, according to the Japanese automaker. 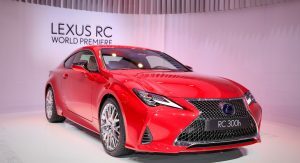 Customers can also pick between five types of trim and seven color combos for the interior, while those opting for the range-topping RC F will get to enjoy extra features. 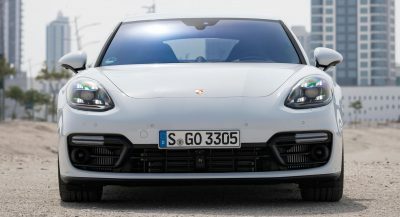 Moving beneath the slightly updated skin we find a fine-tuned suspension with new shock absorbers and stiffer bushings, as well as improved throttle response for the turbocharged 2.0-liter engine. 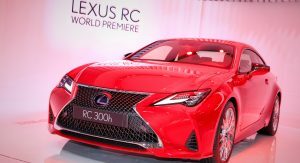 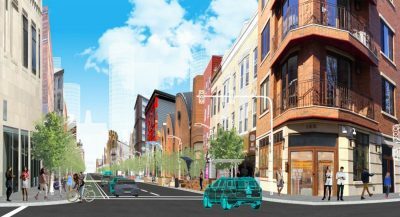 Other details about the revamped RC, including pricing, will be announced closer to its market launch, which will happen before the end of the year. 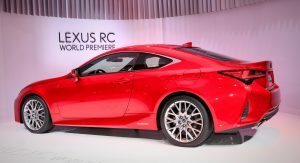 Then they need to make it look like something other than just a Toyota Solara 2.0. 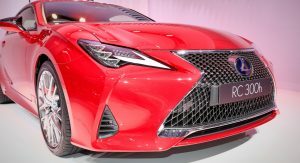 It’s seriously fugly. 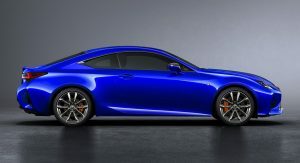 Looks like a modern version of Acura RSX to me. 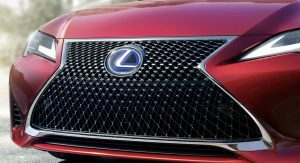 You’re almost there, but just give up on that grille already!!!! 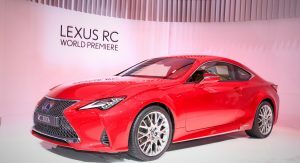 idc how many facelifts this gets, it’s an ugly car inside and out. 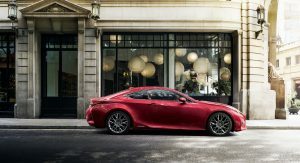 Best looking coupe in its class just got better. 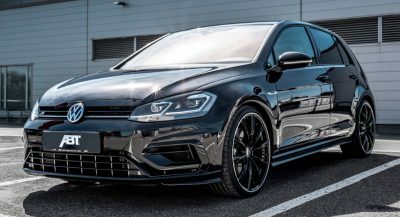 I’m amazed readers here can call it ugly, proportions are spot on and the sharp lines and details just work, giving this car amazing presence on the road, then there is the quality and drive. 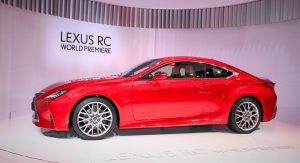 Can’t wait to see these on the road. 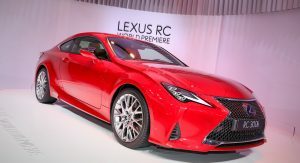 Agreed in the flesh i really, really, really like this car. 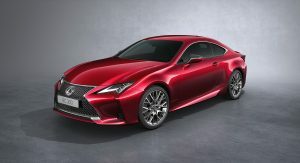 Affordability is another thing. 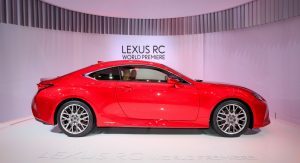 It has a 1995 Chrysler Sebring air about it. 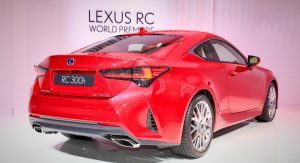 Somehow I love the looks of the LC, and hate this one… really takes small details to make a design work. 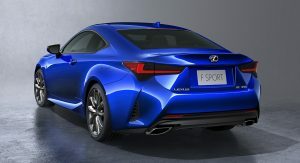 Ok it looks more like a LC now, but still hate it.